Michael specializes in criminal law and human rights law. He has considerable experience in trials and appeals in the courts of Hong Kong, in particular: white-collar crime, complex fraud cases, proceeds of crime (money laundering, restraint and confiscation orders), bribery, regulatory and securities offences, extradition, mutual legal assistance, as well as general criminal litigation. 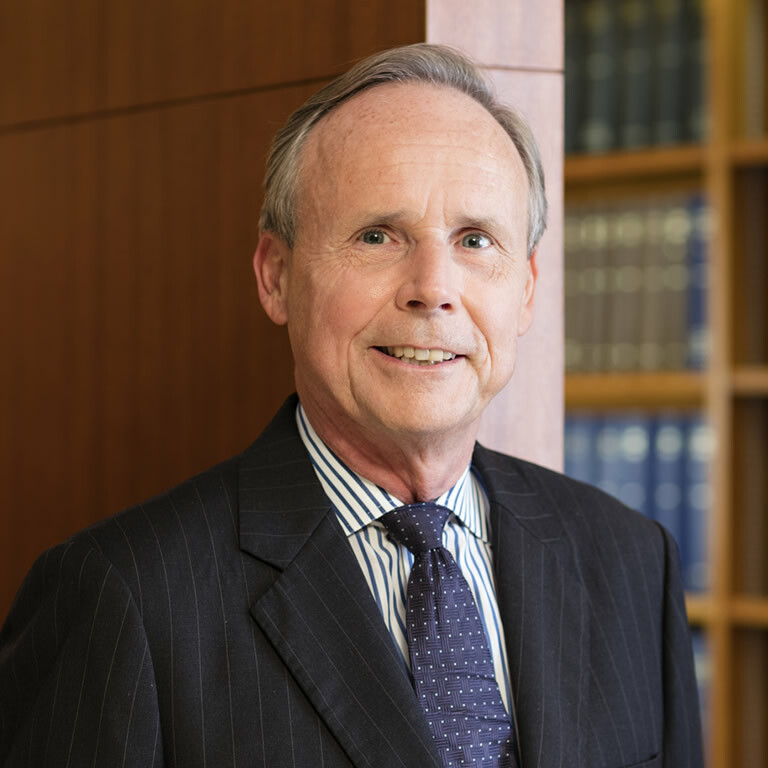 Michael has been counsel in appeals in the Court of Final Appeal, Privy Council and Supreme Court of Canada, and has lectured professionals and presented papers in Hong Kong and overseas on proceeds of crime, organized crime, extradition and mutual legal assistance. From September 1978 to March 1986 he was a counsel in the Criminal Law Section of the Federal Department of Justice (Canada), doing prosecutions and appeals, extradition and mutual legal assistance, and advising on criminal law policy. From April 1986 to August 2002 he was a counsel in the Department of Justice, Hong Kong Government, doing prosecution and appeals, extradition and mutual legal assistance, and administrative and constitutional law matters. From 1991 to 1993 he was Assistant Solicitor General of Hong Kong, and assisted in the drafting of the Organized and Serious Crimes Ordinance (Cap.455). In September 2002 he commenced private practice and he does predominantly criminal defence work.